Warm and inviting, the rich ochre yellow tones of the Modern Gold Accent Table Lamp ensures accent lighting with serious statement style. 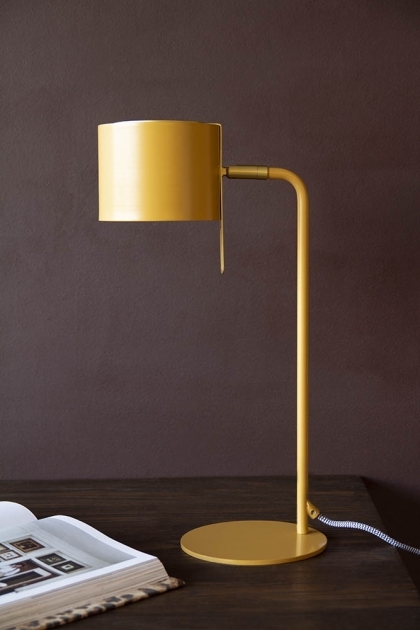 Made from steel with an indulgent ochre yellow finish that complements the hints of gold, this table lamp is designed to introduce a pop of colour that will brighten even the darkest corners of your home. 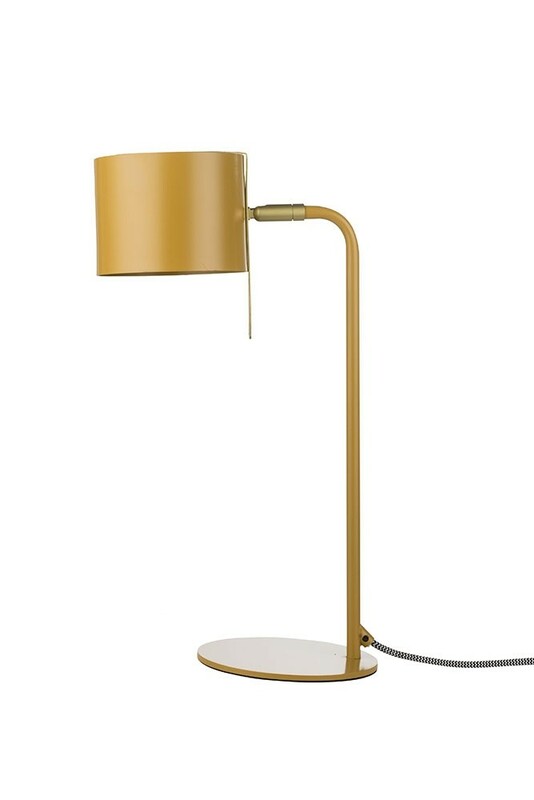 The Ochre Gold Table Lamp requires an E14 bulb and measures length 23cm x width 16cxm x height 45xm. Finished in the colour of the moment, we are loving the warmth that ochre and mustard yellow tones introduce to our interiors and if you’re a fan of these sunshine shades too, this is the light for you! Featuring a timeless design that will suit any modern home, the Ochre Gold Table Lamp provides a contemporary take on the classic office table lamp with its bold approach to colour and effortlessly chic, Mid Century style. A stylist’s dream, the Modern Gold Accent Table Lamp in Ochre Gold is perfect for just about any space in your home that needs extra light, from the office to the living room, hallway and even the kitchen. 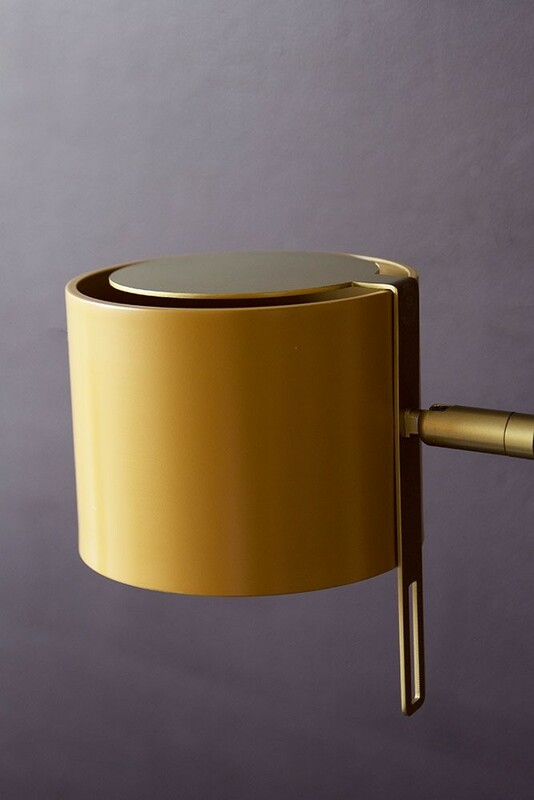 Combining practicality with bold, statement style, the gold table lamp can be styled on your work desk or positioned on top of the bedside table in your bedroom for a display of total colour confidence. In our opinion, the best way to style the Modern Gold Accent Table Lamp is with a dark earthy colour palette and layers of cosy texture that help to create an inviting décor with plenty of personality and most importantly, lots of light!